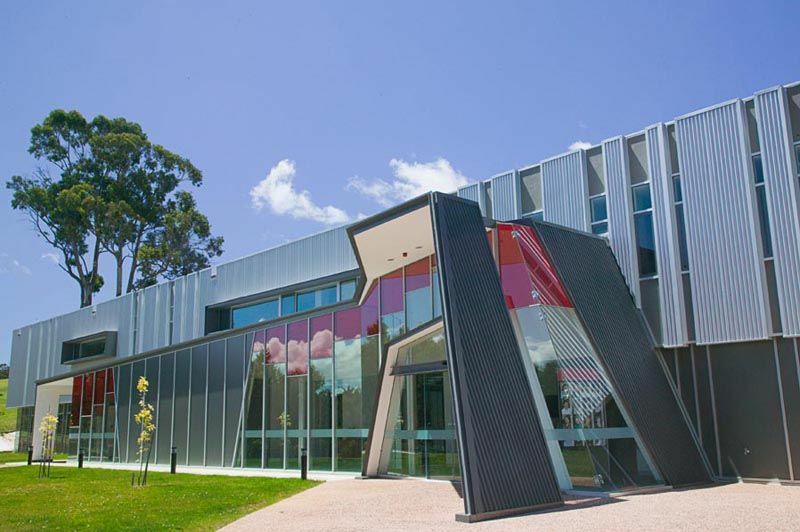 Based at Burnie, on the picturesque north-west coast, the award-winning Cradle Coast campus is set in peaceful rural surroundings and offers modern, purpose-built teaching and learning facilities. The campus offers students flexible teaching and learning spaces, together with exercise and recreational facilities. The Cradle Coast campus is home to the Tasmanian Institute of Agriculture (TIA). A joint venture between the University and the Tasmanian Government, TIA is a centre of excellence in agricultural research, development, extension, education and training. Also located at Cradle Coast is the University's Rural Clinical School (RCS). The RCS offers training for medical and health students, providing experience in acute and primary care clinical training in rural and remote settings. The RCS facilities are located on two sites: the primary location is in Burnie just a few minutes from the Cradle Coast campus and overlooking the beaches of Bass Strait; and a second site is located at the the Mersey Community Hospital in Latrobe. Superb on-campus facilities, including exceptional faculty buildings, class and study spaces, and service centres. On-campus cafe providing coffee, lunch and snacks. Dynamic on-campus recreation services and facilities, including a gymnasium and outdoor recreation area.